Teen Mom 2 star Jenelle Evans accused MTV of using her recent 911 call for ratings. Throughout the years, the TM2 mom made headlines for various reasons. Her latest was a 911 call. 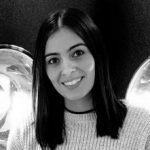 In the call, the reality celeb appears to accuse her husband David Eason of assault during an argument. MTV used the call as a teaser for the upcoming episode. Jenelle Evans is upset that the network appears to be using her mishaps for ratings. So, does Jenelle have the right to be upset? A TM2 teaser reveals the 911 call Jenelle Evans made after David Eason allegedly assaulted her. MTV airs the call at the end of the episode to engage viewers to watch the next episode. This is used to catch the attention of their viewers. 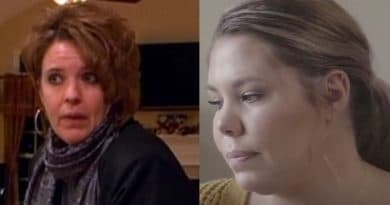 It is possible that MTV production uses the call for a teaser in order to get better ratings for the next Teen Mom 2 episode. However, Jenelle is not happy with their decision to do so. She’s making it clear she doesn’t like it. Jenelle Evans called 911 after she and David Eason got into an argument which led to assault allegations. In the call, she told the police dispatcher that her husband, pinned her down. The TM2 cast member reveals that she sustained an injury to her collar bone during the altercation. She was unable to move. Jenelle calls 911 for help. However, she believes MTV was the only one who got the help. And that help was better ratings. 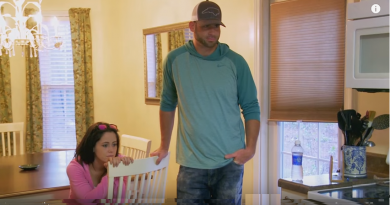 Jenelle Evans and her family have dealt with a lot while being on Teen Mom 2. She has provided a storyline that brought a lot of insight to viewers. Being on the show reveals a lot about her life. MTV has benefited a lot from her storyline. Certainly, she kept fans of the show watching the show. Every downfall her family and David Eason has had is documented and aired for everyone to see. According to recent reports, Jenelle Evans thinks it’s shameful that MTV would use the cop call for ratings for TM2. The scene airs as a cliffhanger to make sure viewers return for the next episode. It was a tactic she says they used to get people to watch. Of course, drama and editng are nothing new in show business. However, Jenelle thinks it’s not right that they are benefiting from her family’s misfortunes. While MTV is benefiting from the incident, the Teen Mom 2 alum and her family is receiving a lot of backlash. She says the public is harassing her family online. Jenelle Evans admits that she filmed the next day to explain what happened to production. She claims that production is well aware of what happened. However, MTV still chose to air the call. Reportedly, the incident didn’t change anything in the Eason family. Jenelle reveals that she is still happily married. 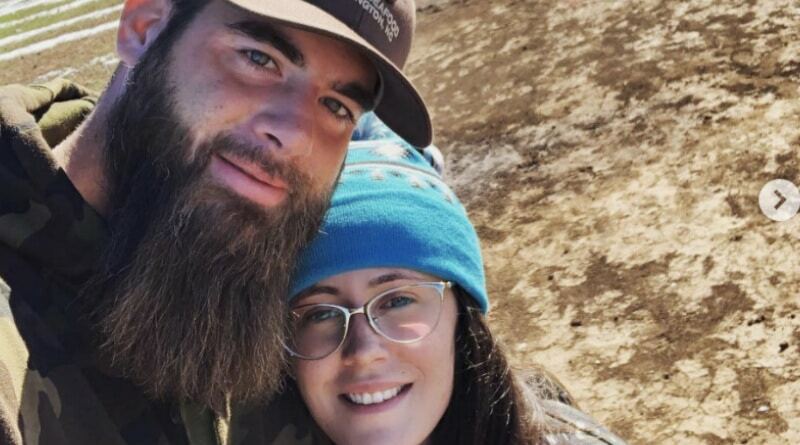 In recent Teen Mom 2 episodes, Jenelle Evans sticks up for David Eason. She ensures that he is a really good guy. She admits that it angers her that David’s name is still being brought up in the show. Since he is no longer a part of TM2 is he unable to defend himself. Find out the aftermath of the 911 call on a new episode of Teen Mom 2 on MTV. For all the latest Teen Mom news check out Soap Dirt daily. ← Love After Lockup: Sarah Fires Back – Did Michael Plot with Producers?